The 321m (1,053 ft) tall Burj al Arab (Tower of the Arabs) may be the 4th-tallest hotel in the world but if like Lisa Douglas you just adore a penthouse view, then Dubai I love you but give me Park Avenue. The iconic island tower sports a jaw-dropping 124m (406.8ft) of vanity height – a full 39% of the structure’s overall height! Consider that next time you book a suite there (as if!) and wonder why the room charge is so high. 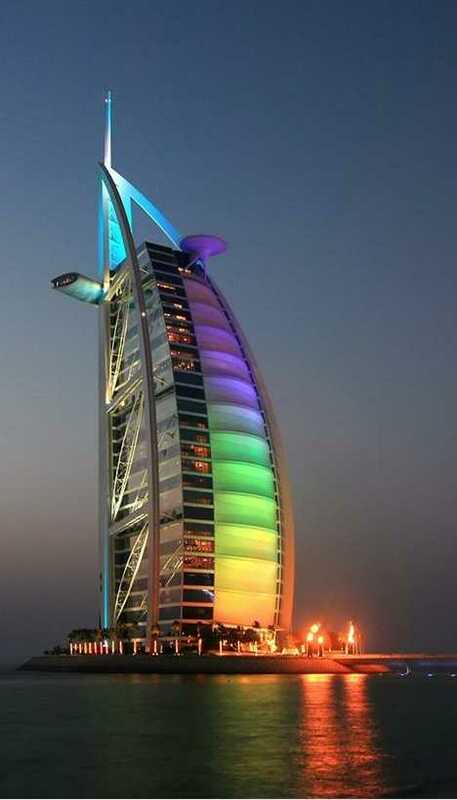 Completed in 1999, the Burj al Arab’s lovely sail-like silhouette by British architect Tom Wright is a major part of the design’s memorable exterior cachet though being so distinctive comes at the price of major wasted interior space. Then again, this is Dubai where even occupiable buildings lack tenants and their deep-pocketed backers aren’t overly concerned. 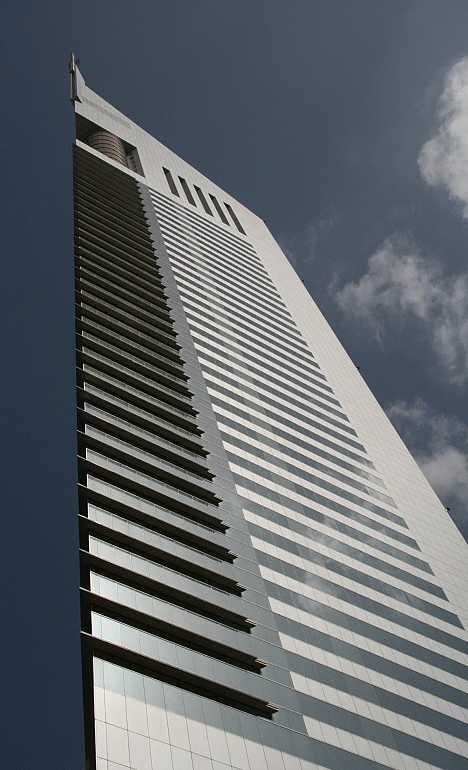 Also known by the rather more generic The Emirates Office Tower, this 355m (1,164.7ft) tall, 54-story skyscraper was designed by Hazel W.S. Wong of Norr Group Consultants Int. Ltd. and was completed in the year 2000. Triangular floorplan aside, the building itself appears rather generic though this may merely be a result of rubbing shoulders with Dubai’s wealth of striking skyscrapers. Just 4 meters (a little over 13ft) taller than the Burj al Arab, Emirates Tower One supersedes its flashier neighbor when it comes to vanity height – only 32% of the building’s space is deemed to be non-occupiable. Unlike the radical sail-shaped hotel, however, the much more conservatively styled commercial tower has no excuse for wasting so much space.